Chef Kanako joins us again for her 2nd class! Classes are now monthly! Chef Kanako's first class was a lot of fun, join in for her second class, bento boxes - Japanese lunch boxes. 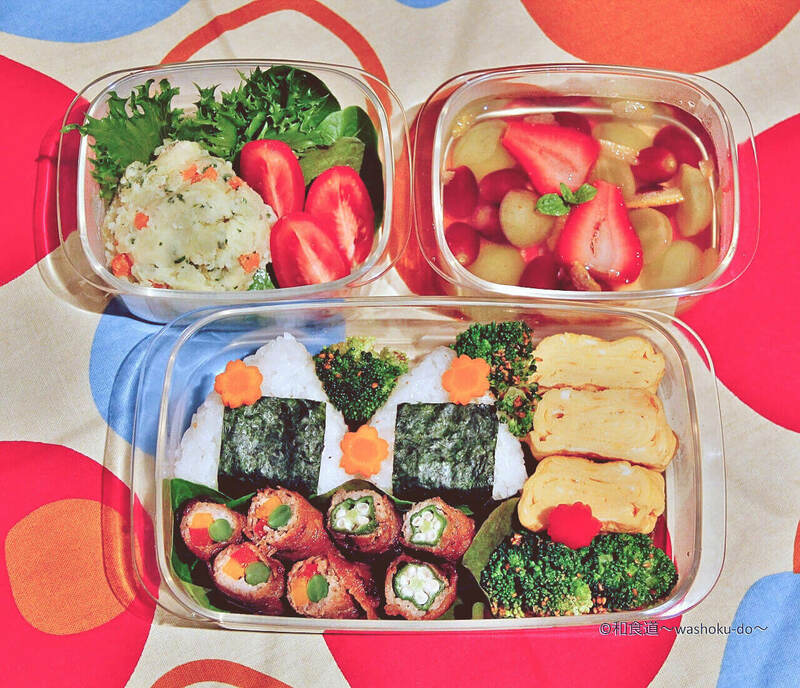 The Japanese lunch box is extremely popular because of the skill and care that goes into making one. Learn how to make your own at this month's Washoku Lovers Kitchen! With a main component, side dishes, and dessert, the Japanese lunch box is a complete meal. 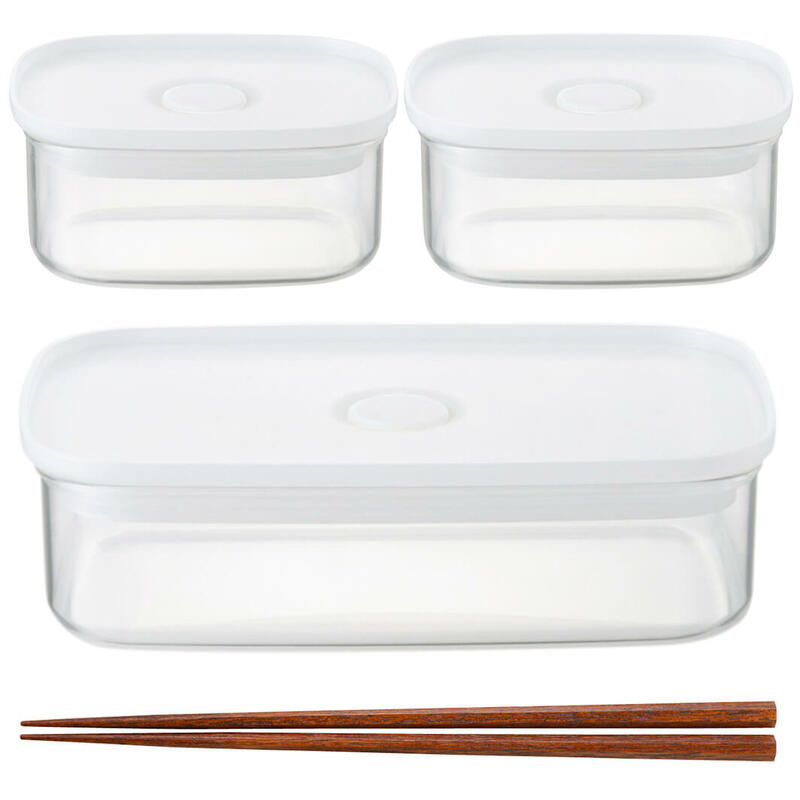 For an extra bonus, you will also receive 3 bento style containers from MUJI Australia! Enjoy making Obento with Muji products. The MUJI products provided are the multipurpose containers. This product is leak proof and smell proof, made of enamel, microwave and oven safe, perfect for storing leftover food or using to make your bento! Extremely useful, these containers are part of a set of 6 sizes. Limited to only 10 people for each session! 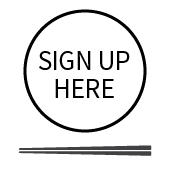 Please let us know if you wish your name to be on the waiting list for when tickets become available.